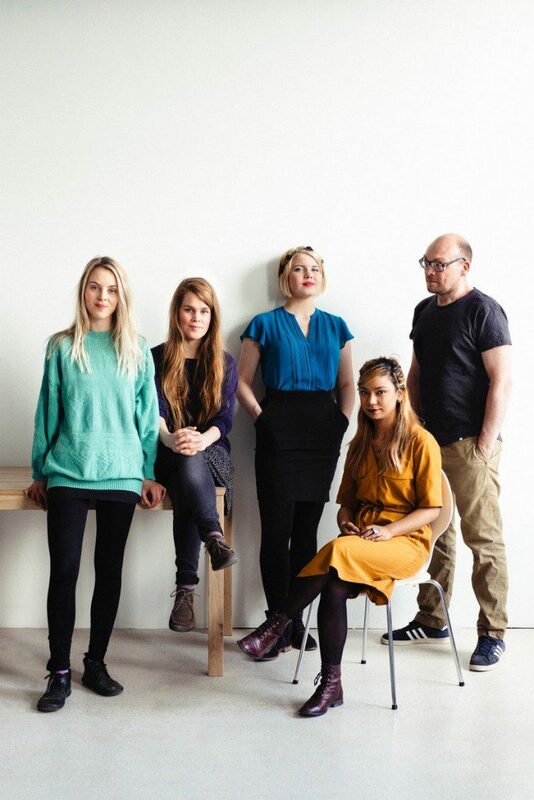 This year’s EFG London Jazz Festival features a wide-range of boundary pushing Norwegian jazz artists. Mike Flynn joins the dots between these free-thinking innovators. For a country with a population of just over of five million people, Norway has consistently punched above its weight when it comes to making an impact on the global jazz scene. Yet the UK has often been its springboard out the wider world, particularly during such an internationally renowned event as the EFG London Jazz Festival. 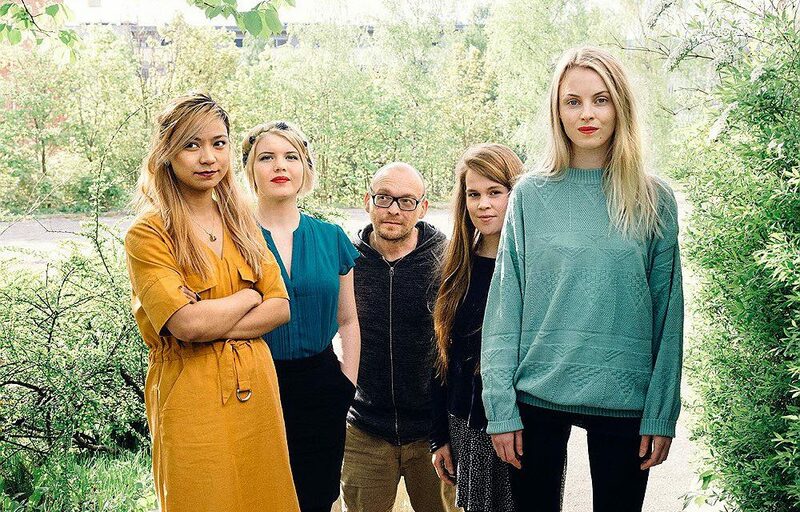 As the capital’s largest citywide music festival this year’s selection of Norwegian artists presents a huge range of contrasting performers right across the festival’s 10-day programme. Among these are a triumvirate of contemporary sax titans at the forefront of which stands Jan Garbarek, whose sound has been a shining example of the Nordic tone since the late 1960s. His alto saxophone’s piercingly clear attack matched to deep, contemplative undertones. Yet, for all its distinctiveness, his approach is flexible enough to work in myriad ways. Garbarek has proved this in no uncertain terms with his 1.5 million selling jazz-meets-choral collaboration, Officium, with the Hilliard Ensemble, as well as his numerous classic albums on ECM. He first joined the label with second his album Afric Pepperbird in 1970, and it’s also where he made his first recorded encounter with innovative Indian jazz-fusion percussionist Trilok Gurtu on the 1985 album, Song for Everyone. This musical relationship that continues to flourish today with Garbarek and Gurtu headlining the Royal Festival Hall on Sunday 13 November, appearing with the saxophonist’s longtime bandmates, bass guitarist Yuri Daniel and virtuoso keyboardist Rainer Brünninghaus. Second and third generations of Nordic sax stars are also present at the festival with Bergen-born whirlwind Marius Neset premiering his stunning string-laden Snowmelt suite at the beautiful LSO St Luke’s church on 18 November. Meanwhile, his slightly senior countryman Håkon Kornstad appears as part of keyboard wizard and Jazzland label founder Bugge Wesseltoft’s residency at Kings Place to celebrate his label’s 20th anniversary. Kornstad’s musical alchemy has seen him create a sublime meeting of jazz and opera as he plays and sings both tenor sax and tenor voice via a sumptuous blend of jazz, folk and electronics. The results are spellbinding. As for Wesseltoft, his New Conception Of Jazz maintains the fearless creativity that first inspired him to fuse improvisation and deep club beats in the mid-1990s, packing out clubs across the globe. He’ll be appearing with the current all-female New Conception Of Jazz band and on a solo piano set as part of his Kings Place residency on 18 and 19 November. He’ll also be accompanying dynamic soul-jazz diva Beady Belle, aka Beate Lech, who released her debut album on Jazzland in 2001 and has been on the label ever since. Her latest, On My Own, sees her work with Bugge and a high-calibre American band that includes saxophonist Joshua Redman, on jazz-steeped originals laced with memorable hooks and simmering grooves. Further cross-cultural collaboration comes in the form of pianist Tord Gustavsen’s new highly personal sound world, in his trio with German-Afghan singer Simin Tander and longtime collaborator and drummer Jarle Vespestad. Their mesmerising album What Was Said, was released on ECM earlier in May. The bewitching music features jazz takes on Norwegian folk traditionals, hymns in Pashto, poems by Beat icon Kenneth Rexroth as well as the writings Persian sufi mystic Rumi in a confluence of words and music transcending barriers of race and religion. Something many would agree we need now more than ever. While all these artists cover a multitude of stylistic bases, it’s the presence of tuba virtuoso Daniel Herskedal that makes the most pertinent connection to Britain’s vibrant young jazz scene: He joins precociously talented 25-year-old English trumpeter Laura Jurd, her band Dinosaur and the BBC Concert Orchestra at the Royal Festival Hall on Saturday 19 November. Jurd is a BBC Radio 3 New Generation Artist and will be performing new material written as part of this tenure, while Herskedal will also play with the band and orchestra on a new specially-written piece. It is set to showcase his astonishing technical capabilities which defy the cumbersome size of his chosen instrument. It’s this sense of looking beyond the musical horizon, much like the view from the top of a Norwegian mountain range, which defines and compels this country’s music ever forward.